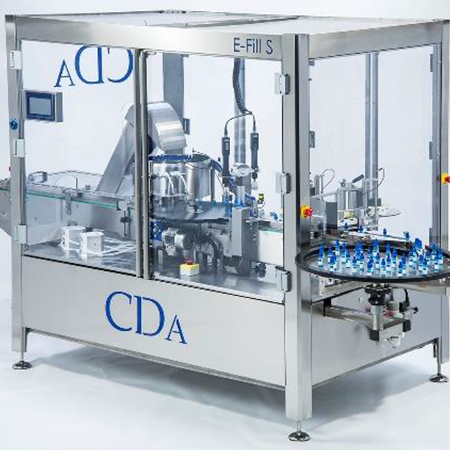 Our training is dedicated to the use of the pieces that make up a CDA packaging line (also called MONOBLOC): supply system, filling, screwing, labelling systems. Our training assist the users step-by-step in the daily use of packaging monobloc: E-Fill, E-Fill S, B-Hop but also our complete tailor-made packaging line. The objective of our training is to optimize the production rate of your products and maximize your autonomy and the machinery life performance.